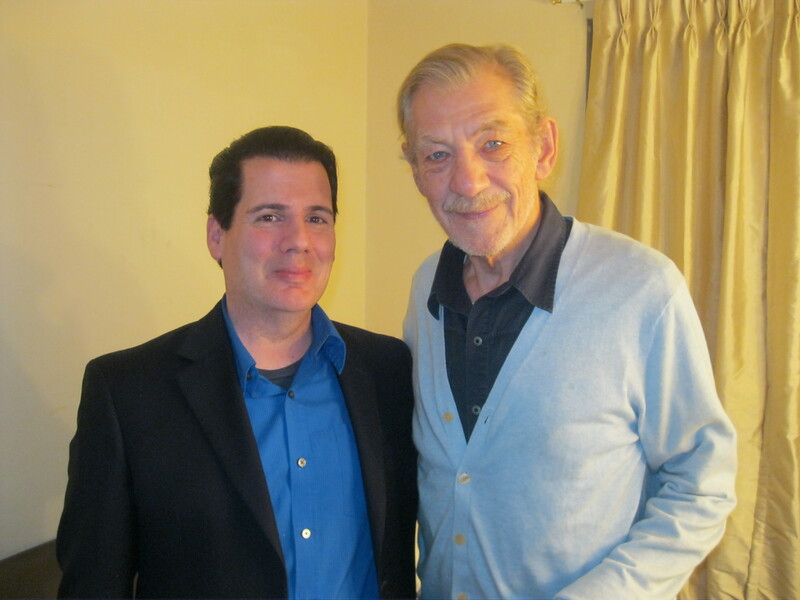 John Contratti and Sir Ian McKellen | Cooking With Mr. C.
If you’re a fan of “The Lord Of The Rings” “The Hobbit: and “X-Men” films, you definitely know Sir Ian McKellen. Aside from all of his other wonderful films, he’s also an outstanding stage actor. I was quite surprised and thrilled to receive an invitation to meet him after his current Broadway show “Waiting For Godot”. He’s a true legend. He’s an iconic actor. This is amazing . Love this site. Brad C.
Sir Ian is a classic just like your last post for apple pie! He must have been fascinating to speak with. What a treat!